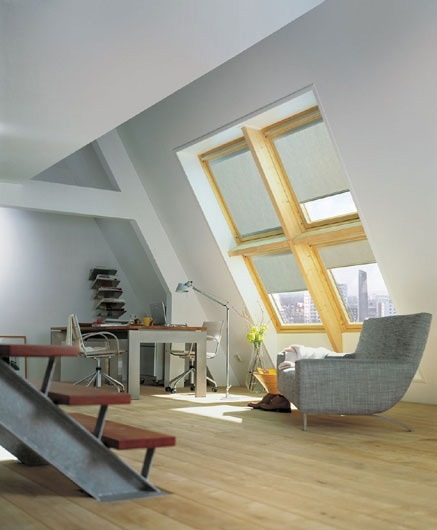 Stylish, practical and perfect for windows where space is tight. 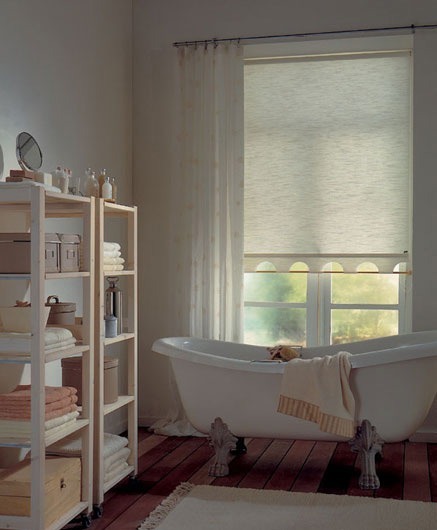 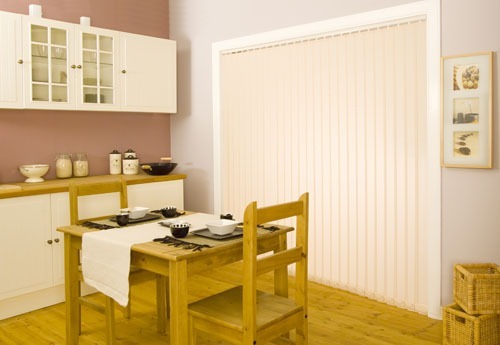 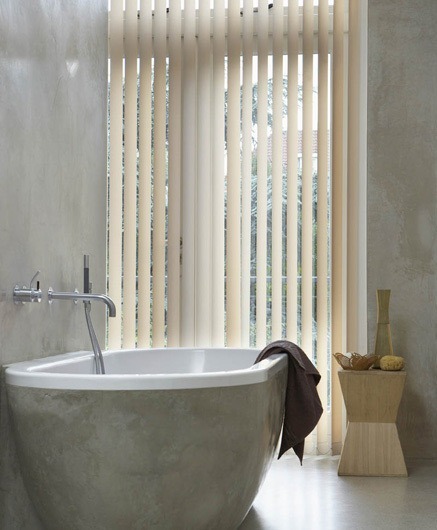 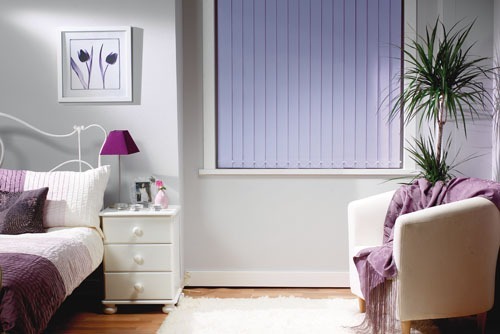 Roller blinds are so easy to maintain and perfect for your bathroom, kitchen or bedroom. 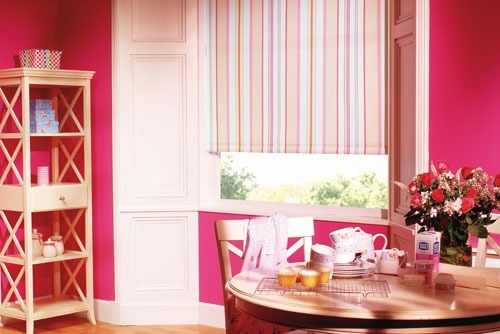 One of the most versatile and cost effective blinds we have, a colourful roller blind will instantly brighten up your room. 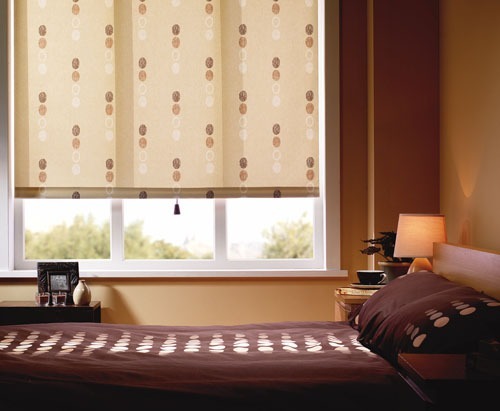 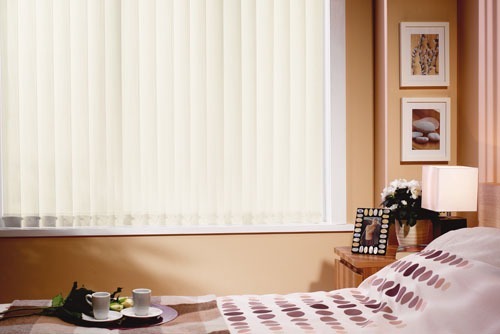 We offer a large range with a wide choice of finishes including black out fabrics for when sleep is essential. 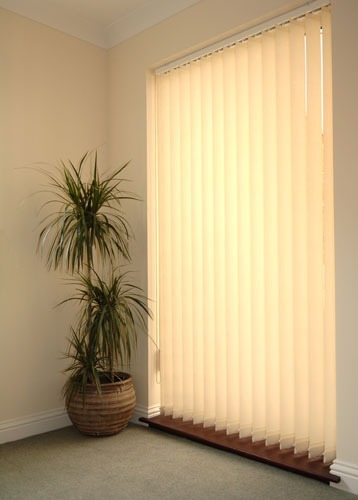 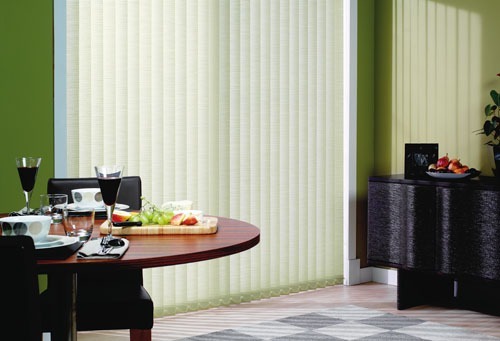 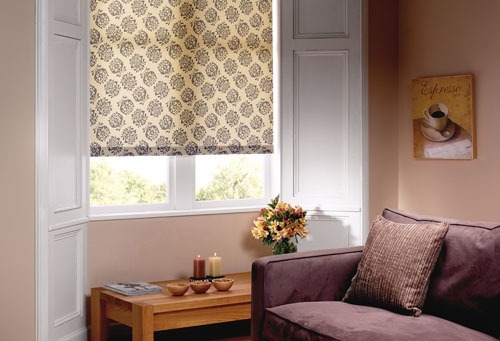 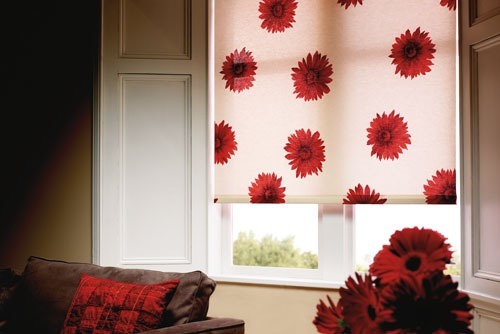 Our made-to-measure roller blinds come with a choice of pulls and are fastened with sturdy metal fixings.